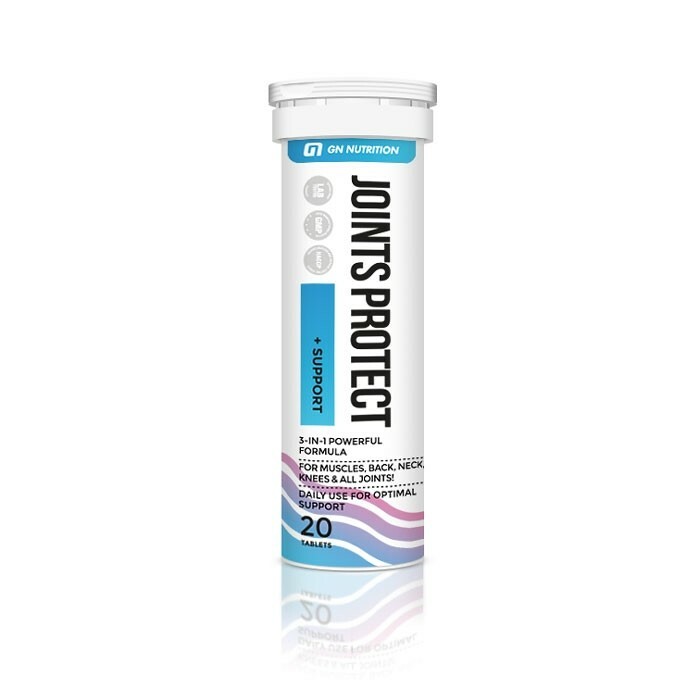 SUPPORTS THE MAINTENANCE OF HEALTHY JOINT FUNCTION. The body's natural production of glucosamine reduces with age, which means that our joints can no longer renew connective tissues as effectively. Injury can also accelerate the 'wear and tear' of cartilage. This powerful combination helps you stay supple & flexible. For muscles, back, neck, knees & all joints! Dissolve one tablet in a glass (200 ml) of cool water. The quantity of the product recommended for daily consumption: 1 tablet. Do not to exceed the stated recommended daily dose. Food supplements should not be used as a substitute for a varied diet.